During the time that the FBI was demanding Apple help it unlock the iPhone 5c belonging to San Bernardino shooter Syed Rizwan Farook, it seems that the LAPD may have been unlocking a higher-end iPhone 5s in a different case, according to a report in the Los Angeles Times. The device in question belonged to the slain wife of actor Michael Jace, best known for his role as police officer Julien Lowe in the TV series The Shield. Jace is accused of murdering April Jace in 2014, who his attorneys claim was having an affair. The LAPD wanted to access the iPhone 5s as investigators believe the actor and his wife were “arguing about their relationship” via text message shortly before she was killed. Not long after her death, April Jace’s cellphone was locked with a passcode, which “hindered” the investigation. 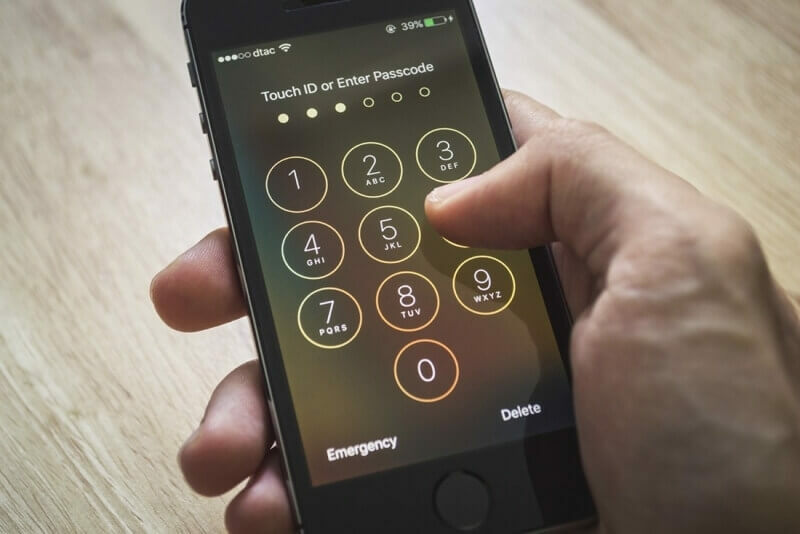 In 2015, an Apple technician was ordered by an L.A. judge to help police extract data from the device, according to court papers, but this apparently failed to obtain any information. Several more attempts by the L.A. County district attorney's office were unsuccessful and left the iPhone "disabled.” At one point authorities tried to inspect the smartphone but it wouldn’t even turn on. But, according to a search warrant, LAPD Detective Connie Zych wrote that the department had found a “forensic phone expert” who had the ability to unlock the iPhone 5s. It was dated March 18, ten days before the FBI dropped its court case against Apple. There’s no word on the method used to unlock the phone, and, importantly, which OS it was running. When the FBI cracked the iPhone 5c it had been working on - thanks to the help of a third-party - it specifically said the technique wouldn’t work on models of the iPhone 5s and after, probably because those devices are equipped with Apple’s Secure Enclave. A senior investigator was able to examine the phone in April. Jace is currently awaiting trial.